What a great day! First off all, congratulations to the team on your great performance! Everyone put on their best performance! What a great feeling having a team of 13 people at a skirm. The day started off with the objective to blow up the blue mortar. It was located under the building with the open roof. As soon as the start signal was give, the entire team RUSHED to the roof building. All exists where covered, the roof was taken in 2 minutes and the basement about 2 minutes later. By the time the other team knew fully well what was going on, our objectives had already been blown up. Second part of the day, we had to find 4 pieces to a rocket launch installation, assemble it and keep it defended. It took a while to find all the parts as they where scattered around. We made 2 encircling motions around the entire terrain before we found the parts. Thumbs up to Sander who found the base. While we where trying to take the flank he had apparently already pushed through and retrieved the thing. Also thumbs up to Sven who found a lot of the other parts. After the installation was assembled, we had to defend it. We also had to defend 2 other objectives (sniper tower and castle cellar). The other team had to blow these objectives up. Our team spread out in a horizontal line through the forest and started moving forward. The entire right flank was covered and the enemy team, which decided to start attacking in small pairs of 2 to 4 people, had no chance to push through. 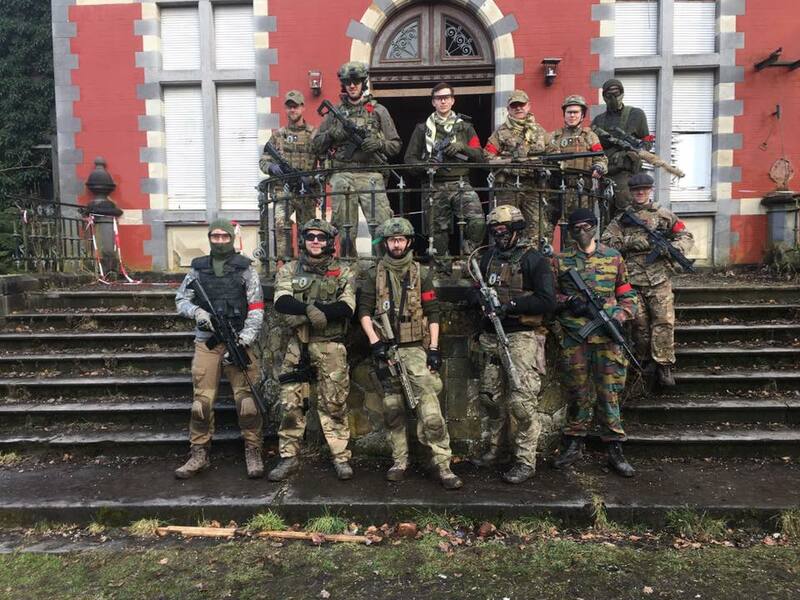 Today goes straight to my top 3 of best airsoft days! Hope to see you all on the field again soon!